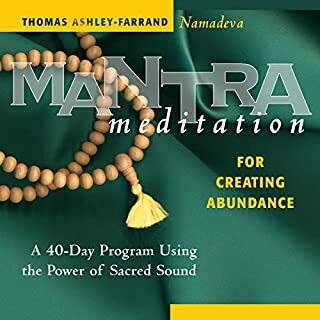 In their second in-depth mantra meditation course, the celebrated musical duo shares a new collection of empowering traditional chants. 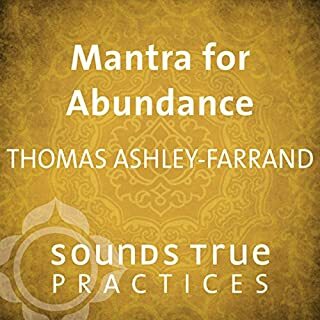 To be enjoyed on their own or as a complement to the first volume, the focus here is practical and targeted, featuring mantras that they have found most relevant to common life challenges. Day by day, Deva Premal & Miten introduce us to a new mantra, clarify its meaning and purpose, guide us in preparatory meditations, and then lead us in an inspiring chant session. Drawing from 30 years of experience, Kabir teaches a simple, easy-to-follow system you can use to experience the love, longing, and ecstasy hidden within your own voice. Divine Singing is not about religious belief. Rather, it draws from the rich musical world of the Hindus, Sufis, Buddhists, and believers of other faiths to vividly demonstrate how the voice can serve as a direct bridge to the divine. The modern lifestyle with its excesses and worldly desires, the constant need to be connected, and the rapid development in technology, has made stress and lifestyle-related diseases the norm. The need for meditation, thus, is more acute. Meditation calms the mind, brings focus and enhances the senses, resulting in a better quality of life and work. And with the right Mantras, meditation becomes a highly effective tool in unleashing the immense potential within oneself. 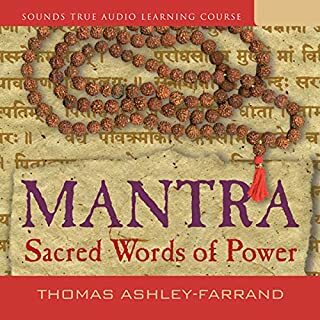 Mantras, the sacred chants of India, offer us a way to illuminate our lives, heal, and open a space of peace and stillness within. In Chanting Mantras with Deva Premal & Miten, two luminaries of India's devotional music tradition invite us to awaken that energy with their first audio learning program. 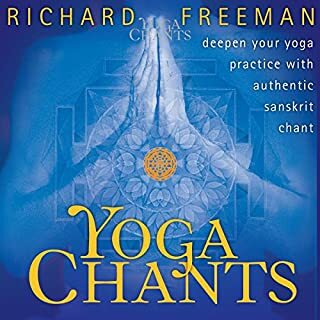 Whether you're a fan of yoga, devotional singing, or the music of these two beloved voices, here is an ideal way to begin or enrich your own daily mantra practice. 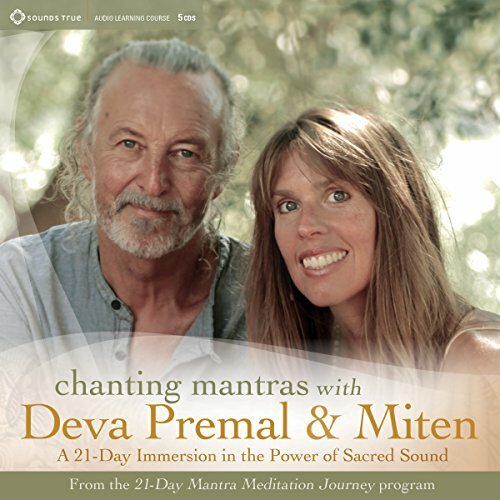 Previously released as the downloadable audio program 21-Day Mantra Meditation Journey with Deva Premal & Miten. 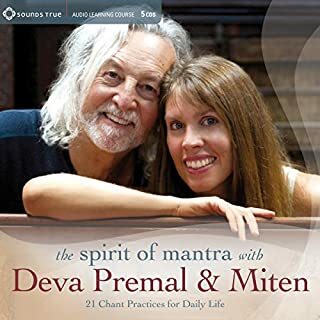 I love Deva Premal and Miten! Their music uplifts and heals me everytime. What they have done with this Program is remarkable. Not only are their most amazing mantras included, they explain the concepts behind chanting with such clarity and compassion. I'll be listening to this program over and over.